So snuggly you won't want to take it off! We offer a 7-day 100% satisfaction guarantee. If you do not like style/color or size problem, you may return merchandise with all tags attached within 7 days for an exchange or refund(customer's responsibility for the return fee). Material: Fine Flannel. Warm & Cosy Soft Material To Keep You Warm Over The Cool Period. Available: Unisex. Ideal for oneself or as a gift to a close one. 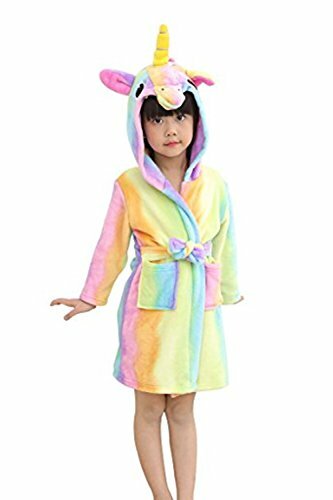 Perfect for Bathrobe, Sleepwear, Homewear, Pajamas, Gifts, Costume for the Party,Festival. If you have any questions about this product by Mystery&Melody, contact us by completing and submitting the form below. If you are looking for a specif part number, please include it with your message.